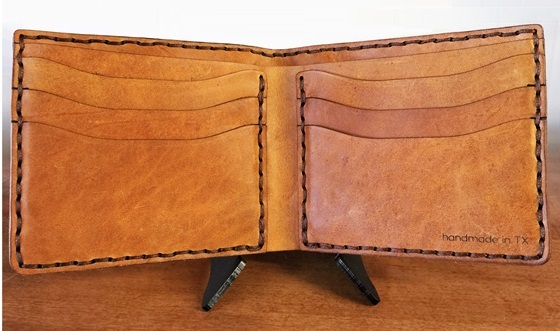 Folding Wallet hand made and stitched in Texas. Ya'all been asking for high end leather products, and now we finally have it. Quality leather and design that simply cannot be found anywhere else.